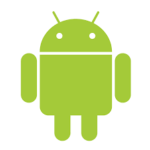 Android, One of the most customizable Operating system these days. You can customize, enhance new features on Android Devices easily. That's Why It Makes Better than any other OS like IOS. Personally, I am also Android Guy, Who love the features of Android device. The Best thing is you can add the features of your choice on your Android phone with the help of some useful Android apps these days. 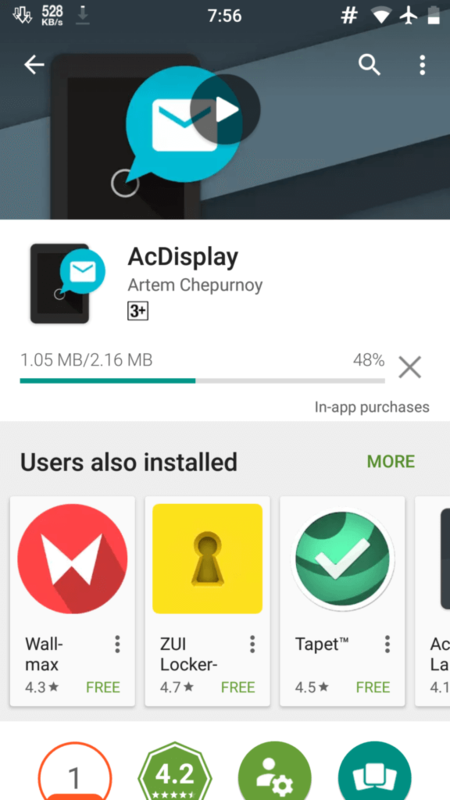 Today I will tell you how can you add ambient display feature on your Android device easily with the help of simple Android apps. In This Guide, I have explained the ways to enable ambient display feature on both rooted & non-rooted Android devices. If you have rooted or non-rooted Android, then you can follow below easy guide. It will help you to enable ambient display feature on your Android device easily. I have explained step-by-step tutorial with Screenshots. So you can follow each and every step with easy screenshots and enjoy this guide on your Android device. Must have a look at Best adblocker apps for Android. . Also have a look at Best xposed modules for Android. 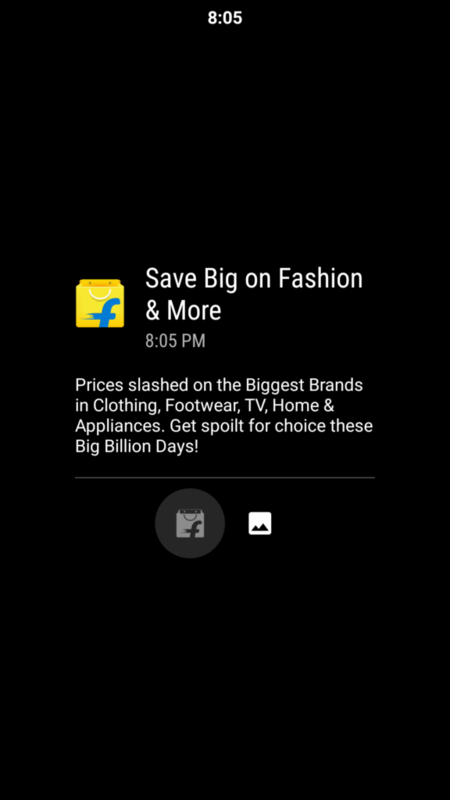 This feature can be seen on Some Flagship Android devices, Which costs a lot. 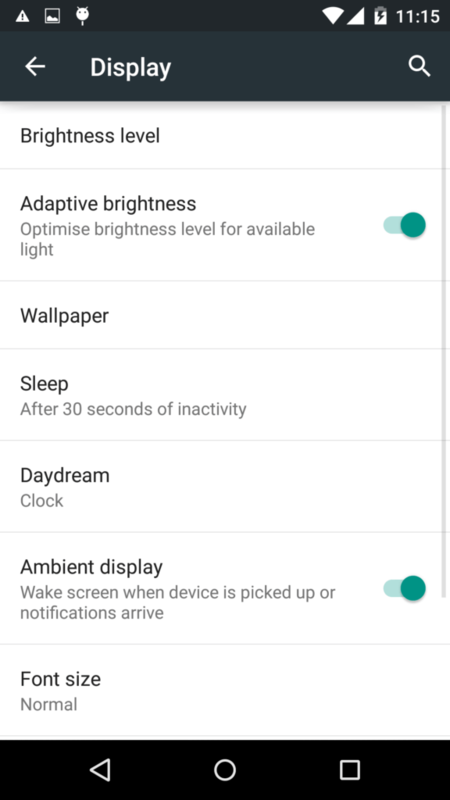 If you would like to add this ambient display feature on your Android phone, then you can simply follow this guide. 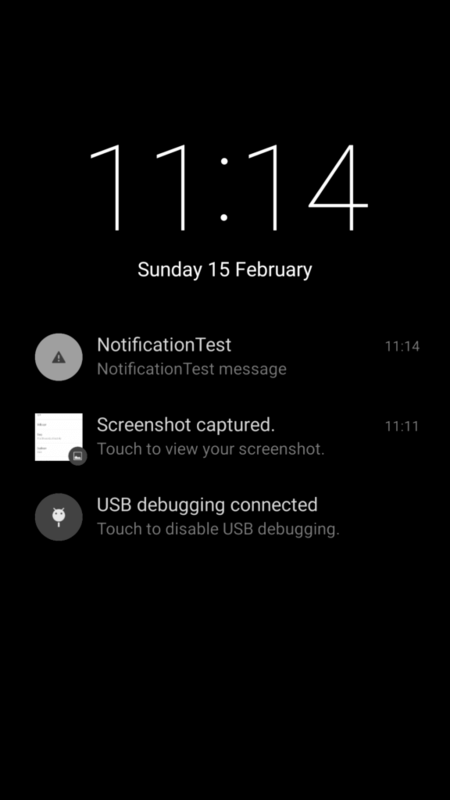 You can view all your notifications from your Android device without unlocking it. Whenever you get any notification on your Android device, it will simply turn on your device's screen and show you notification there, so you don't need to turn on your device's screen for view the notification. 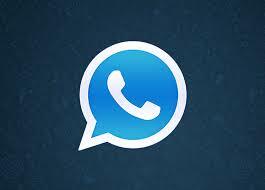 Don't forget to have a look at set full size WhatsApp dp without crop. You may have heard about this feature on one of the Samsung Flagship called Samsung Galaxy S7 Edge. Yes, You can add that feature on your Android device right now. So Simply follow this easy guide now from below for enabling Ambient Display feature on your Android Device. If you don't have a rooted Android device and want to enable Ambient Display Feature on your Android device, then you can simply follow below easy steps. It will help you to enable Ambient Display Feature on your Android device without rooting it. After Successfully Download / Install This app on your Android device, simply open it and click on Turn on Button from top right corner. 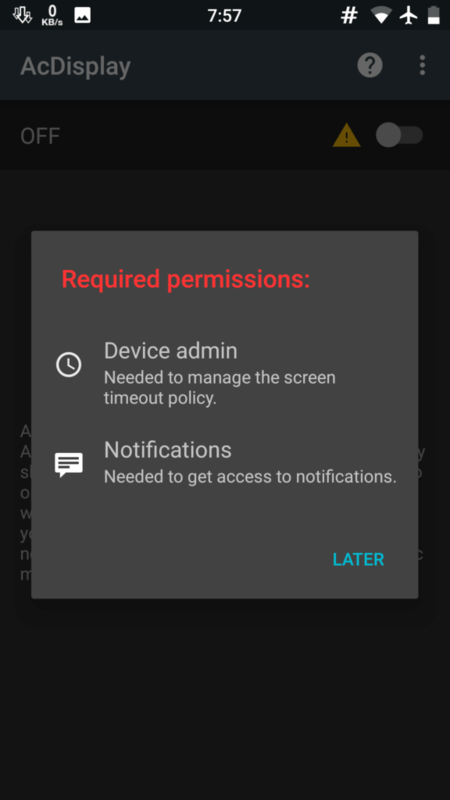 This app will ask you to allow 2 Permissions to it, Device Admin and Notification, Just Click on it and Allow Them One-By-One. After Allow These 2 Permissions, Simply Click on Turn on Button again from the top right of this app and enable it. 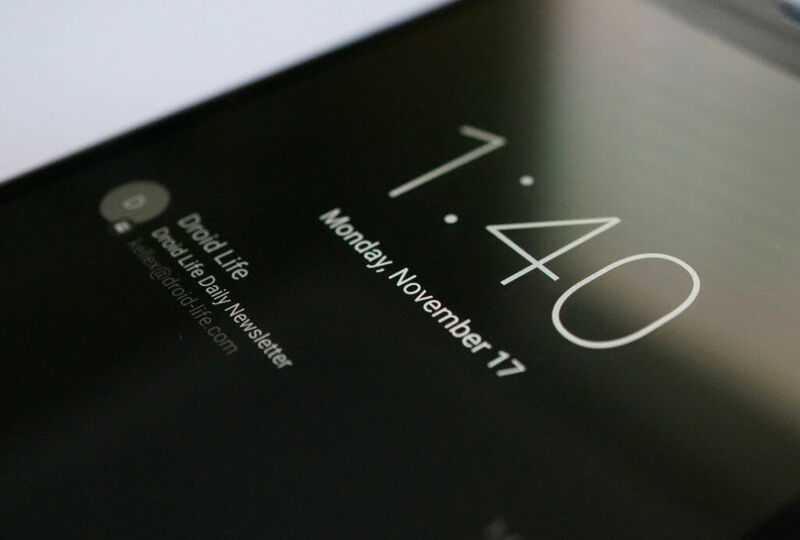 Now Just Lock your device's Screen, and it will show you all your latest Notifications Without Unlocking your device. Below Is the demo of Ambient Display from this app. Do you have rooted android device ready with you? If you have rooted an android device and Xposed Module Installed on your Android device, then you can simply use this Ambient Display Feature on your Rooted Android phone too. Remember if you have rooted android, then you can also use 1st method which is for non-rooted devices. 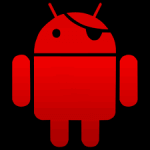 But this method of rooted devices will work better if you have rooted Android device. So Simply follow below easy steps right now from below for enjoying this ambient display feature on your rooted Android device easily without any trouble. 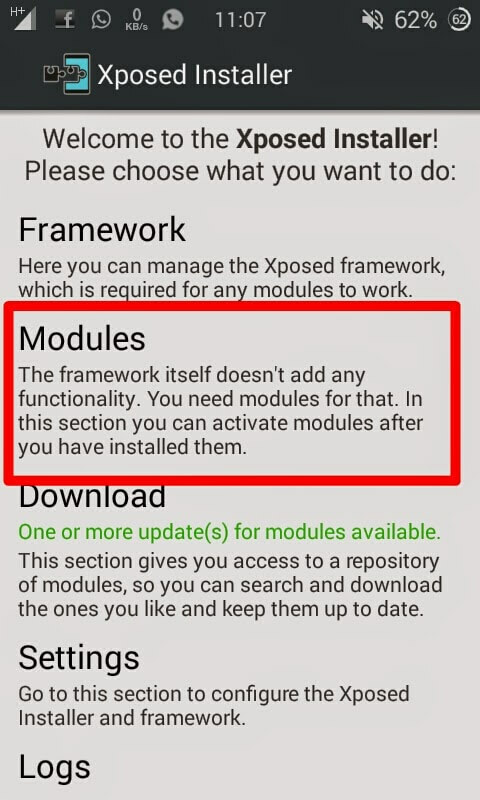 At First, Make Sure you have already installed Xposed Framework on your Android Device. Then Simply Download Enable Ambient Display Xposed module on your Android Device. 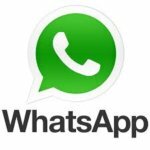 Install This App on your phone after Download It, After Successfully Install This App, Open Xposed Click on Modules and Enable This Newly Installed Module and restart your Device. Now After Restart your Device, Goto Settings – Display – Enable Ambient Display Feature from here. 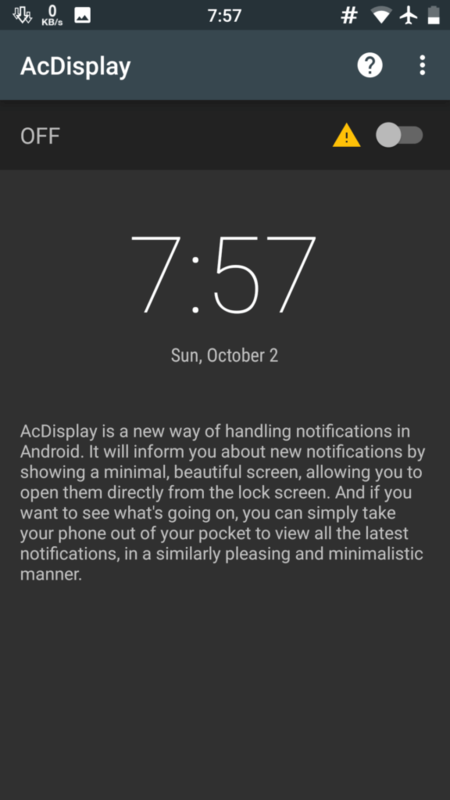 Now You will get all latest Ambient Display Notifications on your Android device without turning on Screen All The Time. So This was the way, Which you can use for Enabling Ambient Display Feature on your Android device without rooting it or with the rooted device. This feature can make your Daily Life Easier. 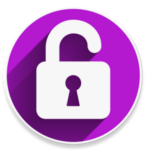 But remember one thing, If you are using pattern lock on your Android device, then you must remember that you must have to allow to show all notifications on your lock screen for make this feature work on your Android Device. So Guys, This was the way which you can use for enabling Ambient Display Feature on any Android Device without any issues. 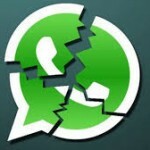 This feature can work on most of the Android Devices with or without root access. If you are facing any problem while following this guide, then simply comment below. I will try to help you out. Thanks for visiting missingtricks and stay tuned here for more cool stuff like this. Hi, Is this feature such important? Are people looking to get it ? Alcatel Pop 4 come with Ambient diplay built-in. 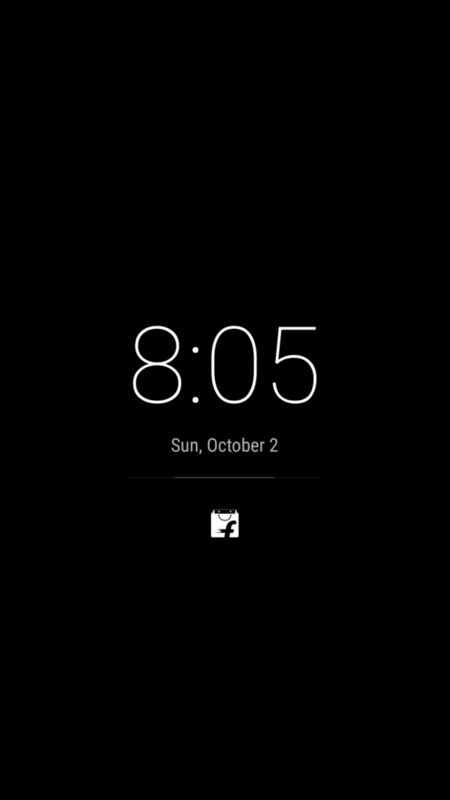 wake screen when device pick up or notifications arrive. Arsh, I love missing tricks. I have a rooted HTC desire 616 dual sim running on android 4.2.2. 1 GB ram. I want to use free high speed internet on my device can you help me. 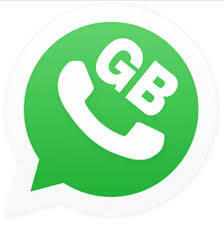 I also want to get an update of android please help me. Is there any official android ROM for my device (HTC desire 616 dual sim). Then please help me how to install it. 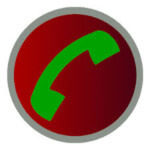 And also provide a download link of android ROM. Thanks. Please help me. In one from both. I will be help full of yours for this. Please help me.